Keh Do Na Lyrics by Rahul Vaidya RKV feat Anusha Sareen is Hindi love song also composed by him. Manoj Muntashir has written its lyrics while some additional lyrics are written by Rahul Vaidya RKV. 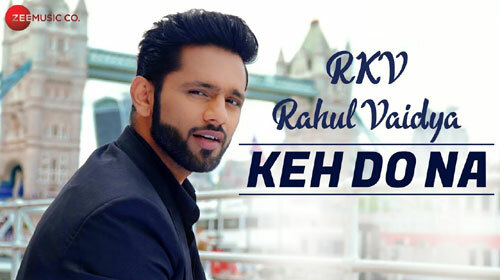 If you find any mistake in lyrics of KEH DO NA LYRICS – Rahul Vaidya RKV song please let us know in comments.